Anxiety is fraught with uncertainty, instability, and feelings of vulnerability. A manageable amount of stress is inherent in human beings and may even be channeled into creative or productive activities. Generalized anxiety disorder is one of the stress types that you may suffer from. 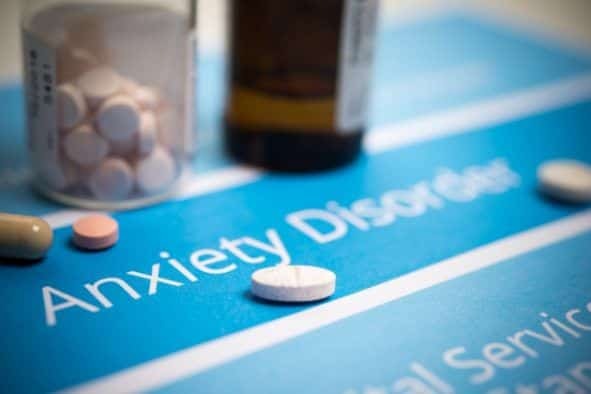 Xanax For Social Anxiety – Can It Help You When At Social Events? Xanax is a benzodiazepine, meaning it works by slowing down the movement of brain chemicals to reduce nervous tension. Xanax for social anxiety does help to reduce the symptoms. 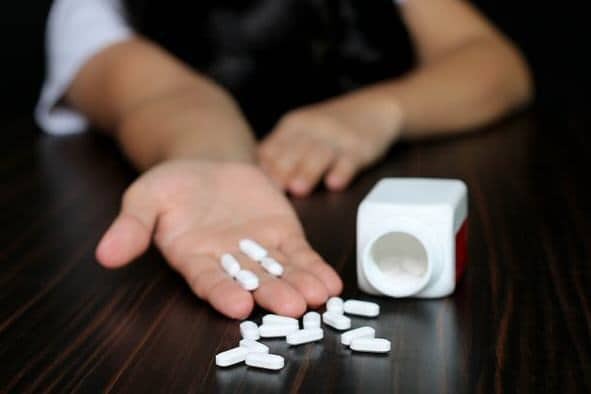 Read moreXanax For Social Anxiety – Can It Help You When At Social Events?